Nokia X5 launch event postponed due to site issue - Playfuldroid! If you’d been following the news, then you should have heard that Nokia is slated to announce their new Nokia X5 (Nokia 5.1 Plus) smartphone in China today. However, due to some site issue where the launch event is supposedly held, the Finnish smartphone maker has decided to make a last minute cancellation to the launch event. As of now, the company has yet to reveal when the launch event will be postponed to, although reports out of China seems to suggest that the Nokia X5 will still be unveiled by the end of the month. 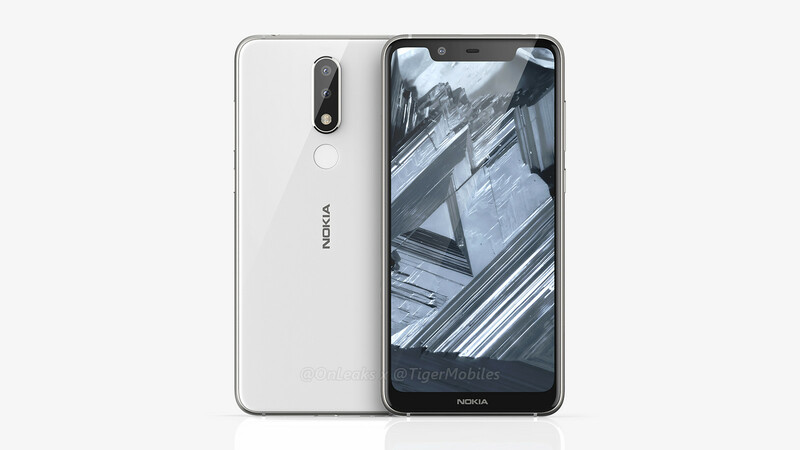 According to its TENAA listing, the Nokia X5 is expected to come with a 5.86-inches with 720 x 1520 pixels screen resolution. Under the hood, there will be a Snapdragon 600-series or Helio P60 SoC to take care of processing work. In the memory compartment, you can find 3GB, 4GB or even 6GB of RAM accompanied with 32GB/ 64GB internal storage space. On the back, there is a 13MP+5MP dual-camera setup, as well as an 8 megapixels front-facing selfie cam. A 3,000mAh non-removable battery will be available to keep its lights on. If rumors are true, then the 32GB version will be coming with a price tag of 799 Yuan ($120), while the 64GB version priced at 999 Yuan ($150). Joe is a smartphone enthusiast who've been writing for tech sites for over a decade. During his free time, he would go for some outdoor adventures around the city's suburb.